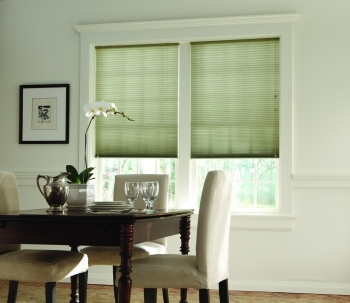 Bali Essential™ Single Cell Cellular Honeycomb Shades are one of our best sellers! 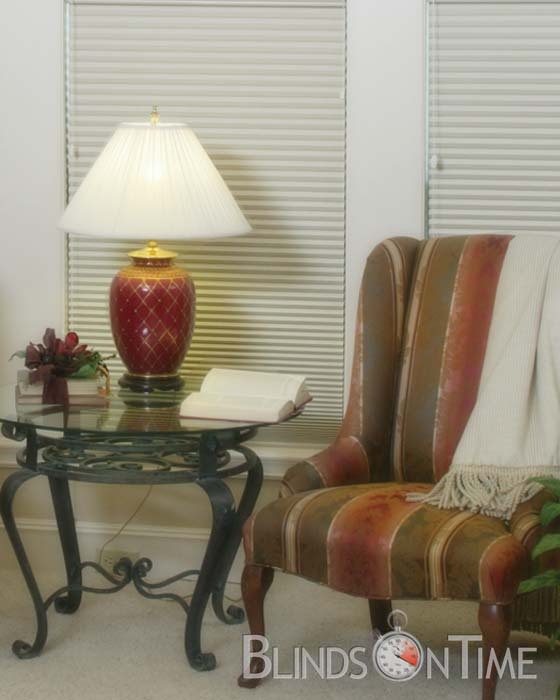 Not only are you conserving energy and creating a beautiful home space, but you can crank up the music…and your neighbors will never complain! 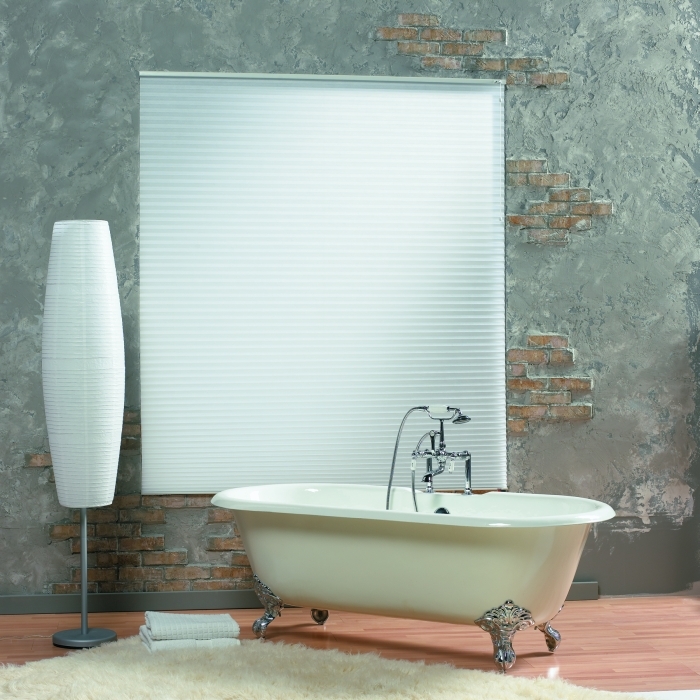 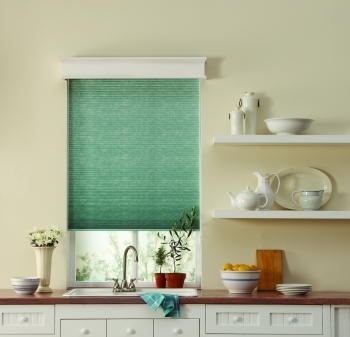 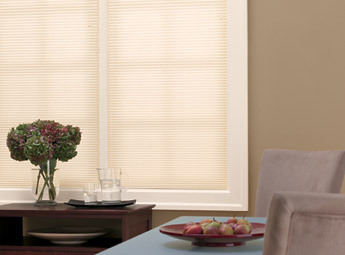 The 3/8” pleat and color classics of these Cellular Honeycomb Shades give them a stylish look and feel. 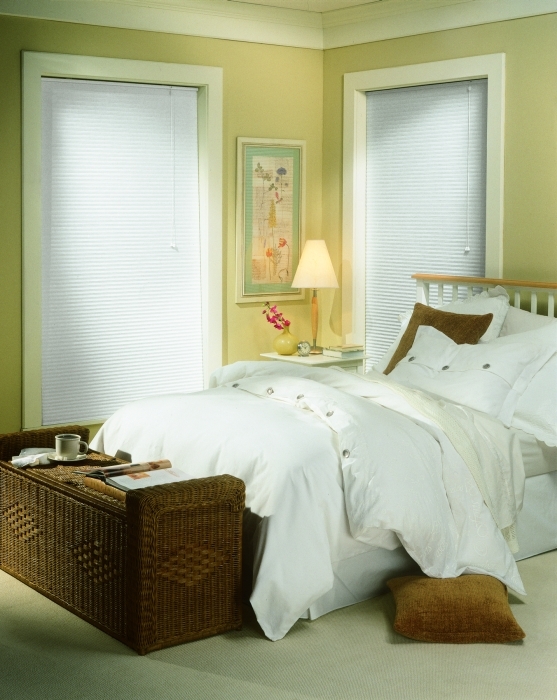 Where you want the cord to be placed on the left side or right side? 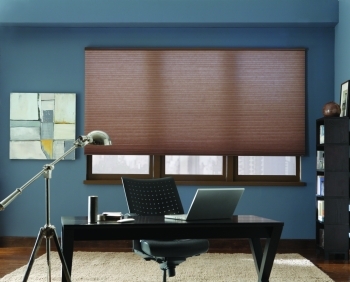 Cellular Honeycomb Light Filtering Shades have quality light diffusion and UV protection.